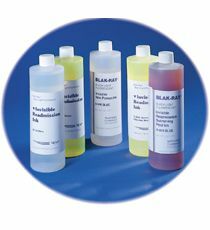 Blak-Ray Fluorescent Inks are suited for use on skin, fabric and similar porous or textured surfaces. Fluorescent Inks are available in pint bottles and by the case of 12 pint. See the part numbers tab for ordering information.  For MSDS data, click here.